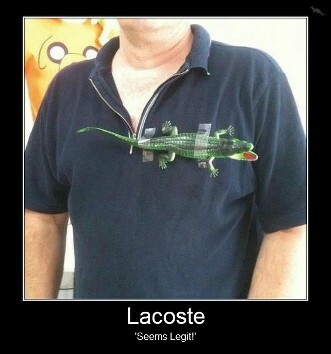 Lacoste is that line of products with the little crocodile in it or maybe it’s an alligator I am not sure. Perhaps you have seen their t-shirts. Either way they are offering some of their fragrances completely free for a limited time. I am pretty sure the fragrances just have the the crocodile design and are not crocodile scented or attract crocodiles which would be pretty terrifying. Note: just continue to the UK site when it asks you to switch. You can change the country in the request form.